One of the most difficult challenges facing any modern society is figuring out how to sustain large-scale public infrastructure projects in spite of the practical limitations in the public’s ability to pay for those projects. For all of the wealth and power that the United States possesses, failing to address this challenge has been one of our greatest obstacles to economic progress in recent decades. This challenge, however, is nothing that the nation has not been able to overcome in the past. Prior to the implementation of the Interstate Highway System in the 1950s, there were several decades of trial and error in figuring out the best ways to manage and finance the construction of a new national highway network. Only after the federal government centralized efforts, designated a replenishing source of funding, and created long-lasting standards for success did the great system of roads and highways we depend on today get built. And just like the Interstate Highway System, a new national network of high-speed rail is not only feasible with the proper centralized management and funding mechanisms in place, but will too flourish as generations of future riders take advantage of faster and more reliable intercity travel. 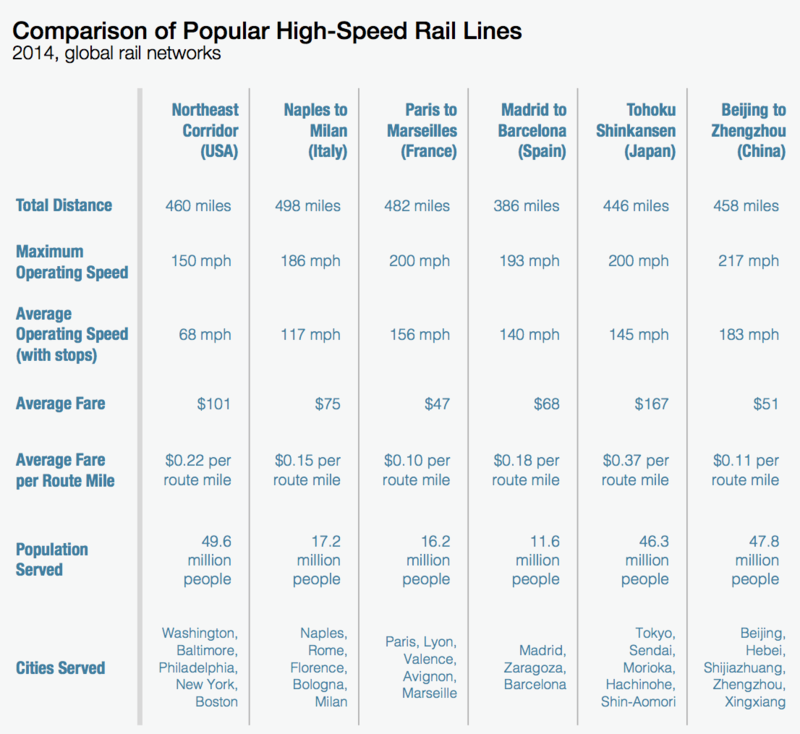 Realizing a modern vision for high-speed rail within the United States does not have to be a fantasy. 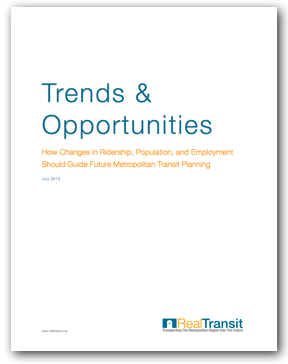 But in order to achieve this vision, fundamental changes must be made to the ways that we plan, manage, and finance our large-scale transportation infrastructure projects. Only then will we be able to strike the proper balance between idealism and pragmatism. 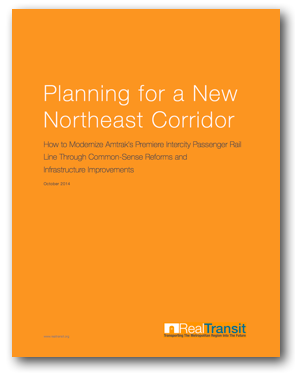 There is, of course, more than one way to accomplish this goal, and there is more than one way to modernize the Northeast Corridor and the nation’s intercity rail network at large. But moving forward, it is critical that we seek to create the sound foundations for a broader, high-speed rail system in this country by containing costs and drawing from successful examples abroad. 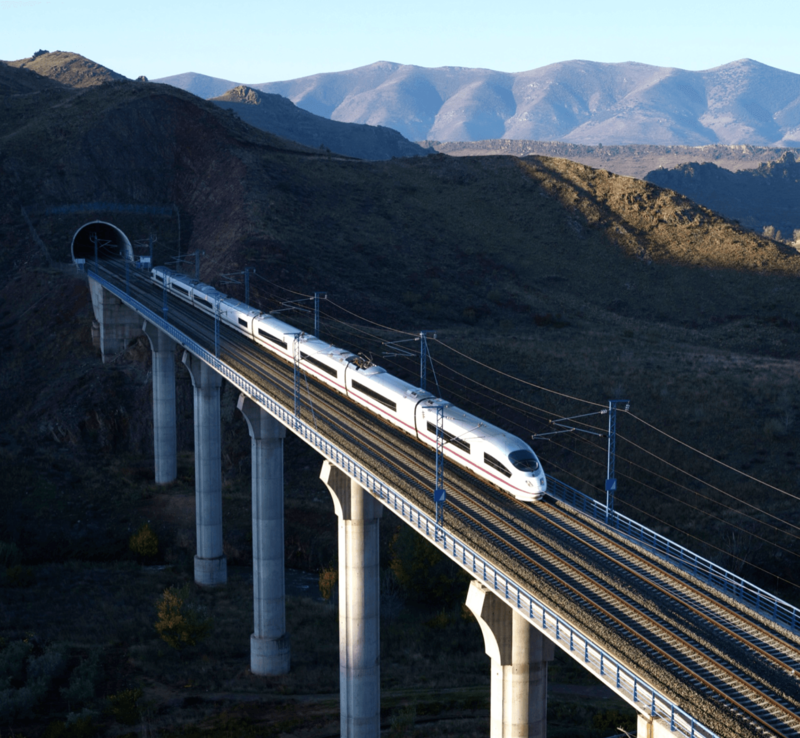 The expansion of high-speed, intercity rail service will not only increase economic production and mobility, but in doing so, will improve the lives of tens of millions of residents and workers. 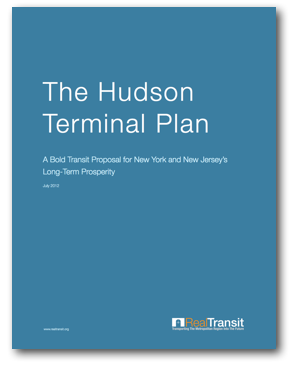 If policymakers are able to embrace the kinds of common-sense reforms discussed in this report, the American public will soon be able to embrace a modern, high-speed rail network in the United States.